Avast, Ye Swablings! 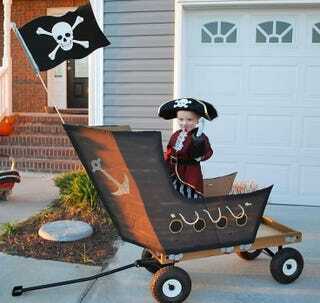 It Be International Talk Like A Pirate Day!! It be true! International Talk Like a Pirate Day!! Get ye up to a free dozen donuts from Krispy Kreme or up to a 2pc Alaskan Whitefish basket at Long John Silvers when you talk or dress ye’selves in pirate attire! Then when you get the free stuff...lay claim to the entire restaurant and take it all! Harharharggg!! !